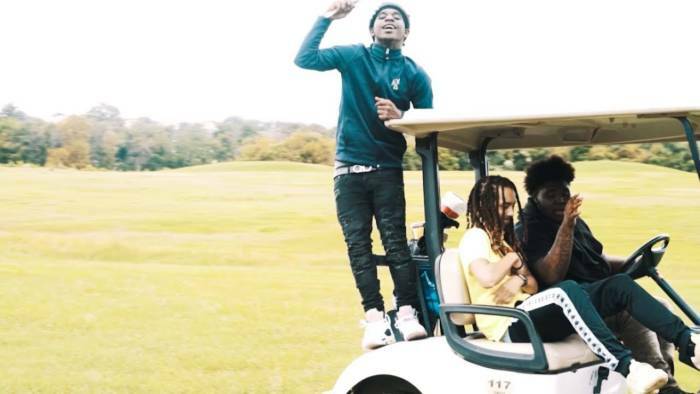 Watch the official video for Ynw Sug new music called “Stuck in my Ways”. The song now has a fresh visual shot and directed by Marlissa Monay. Tune in below and let us know what you think of new music from YNW Sug in the comments! 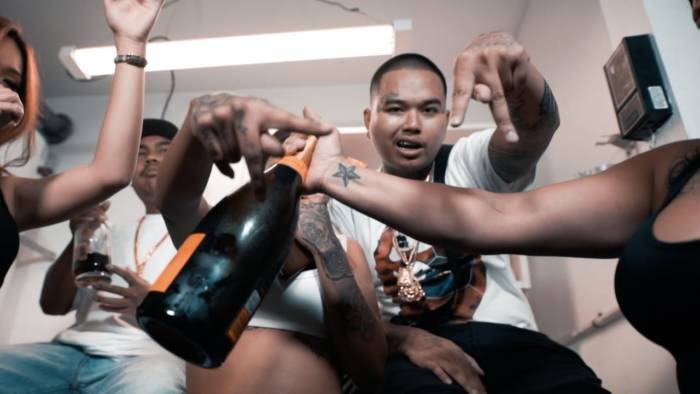 Check out the brand new video for “Spiffy” by Blueface Mar. 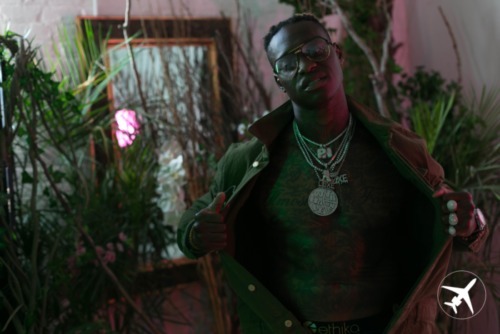 The fresh visual was shot by Marlissa Monay, check it out below and let us know what you think of new music from Blueface Mar in the comments! 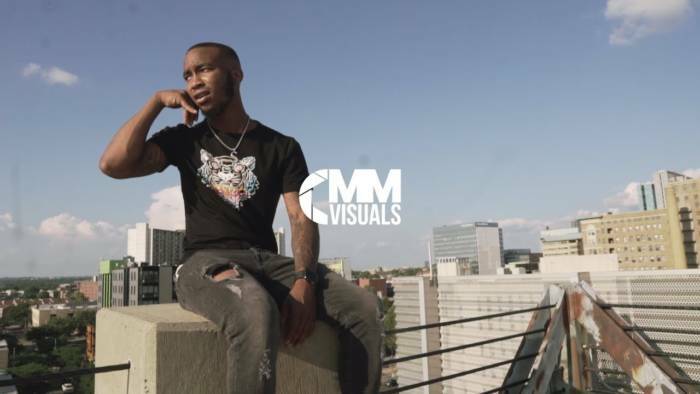 Rising star Q Money drops off new music called “Neat”. The song now has a fresh video you can stream after the jump. 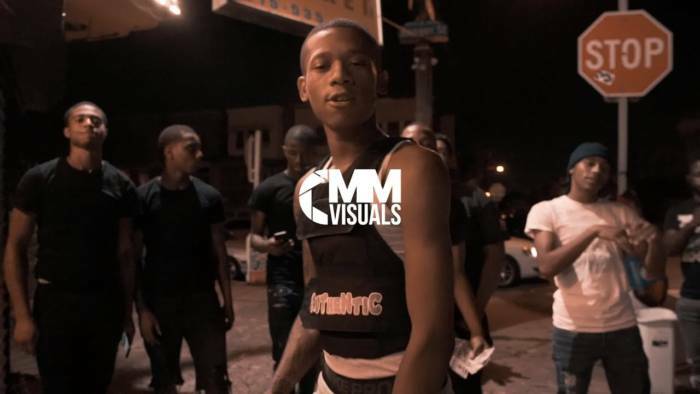 Tune in to the visual and let us know what you think of new music from Q Money in the comments!